state championship? We'd love to have your student as part of one of ALA's most successful athletic programs! 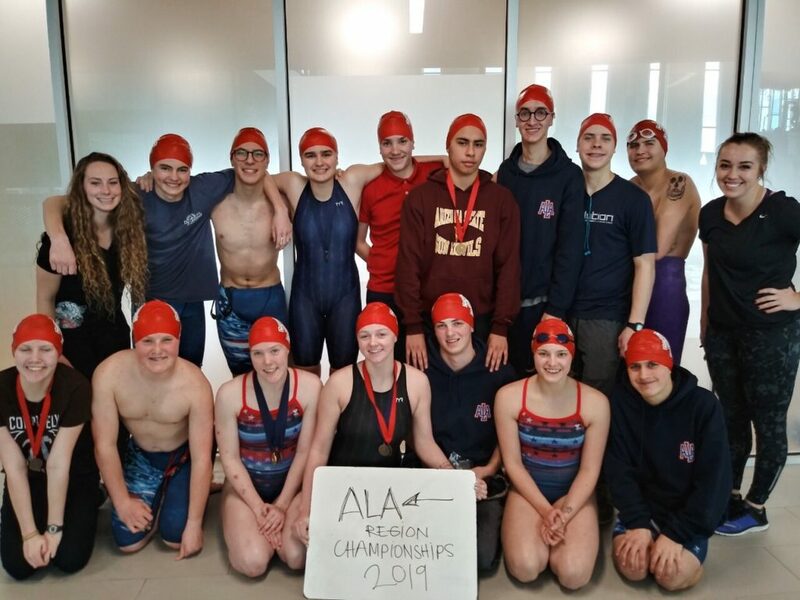 Check out this video for a look at ALA's awesome swim team.